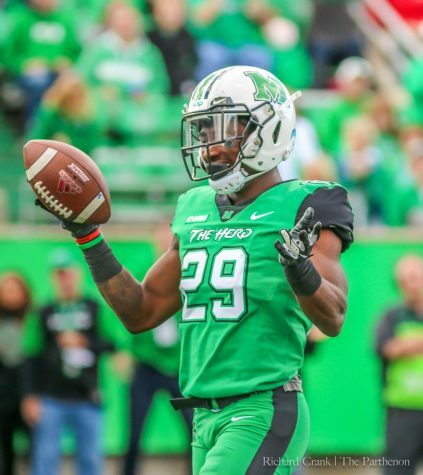 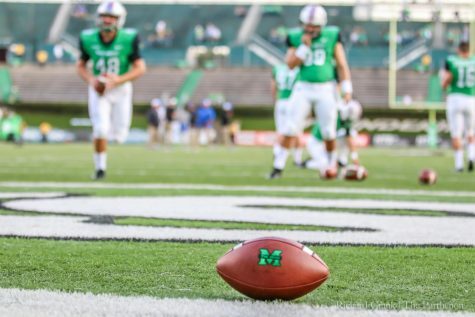 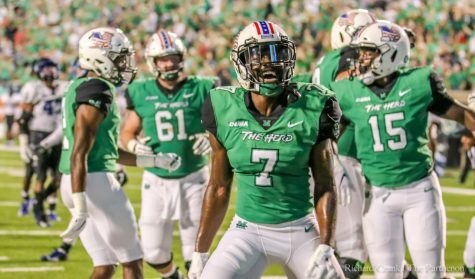 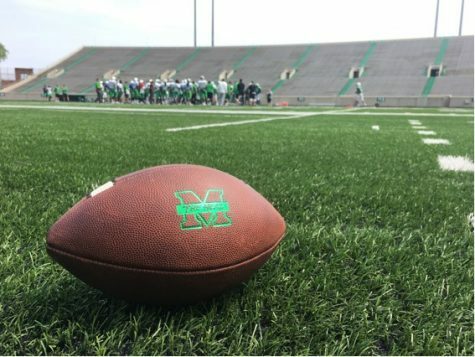 In the lead up to the Marshall University football team’s sure-to-be emotional outing Saturday against Florida International University, the team is attempting to manage those emotions with a business-like approach coming off a triple-overtime loss to Middle Tennessee State University last weekend. 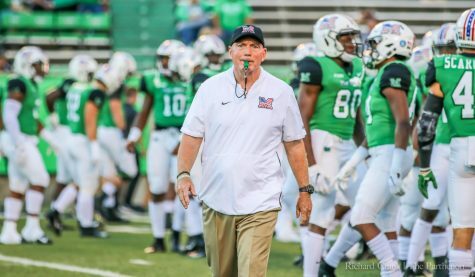 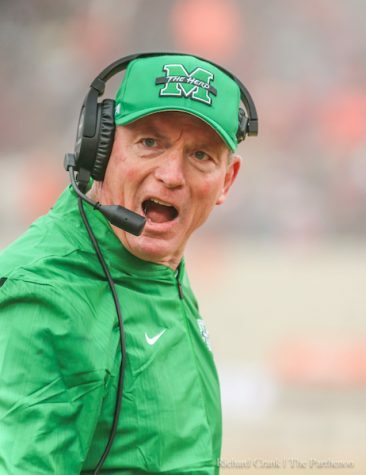 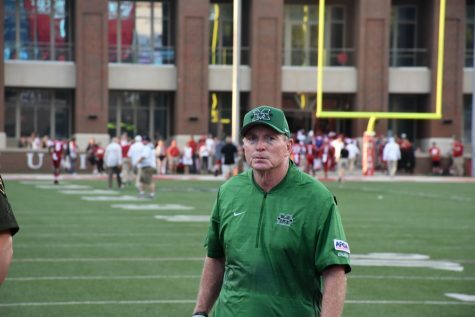 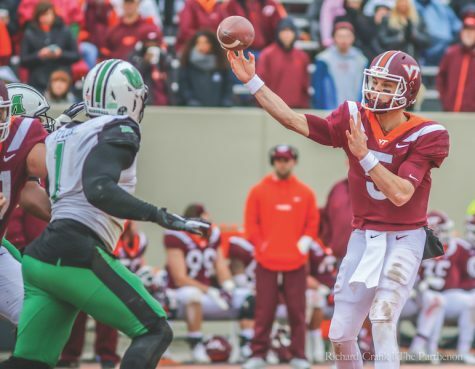 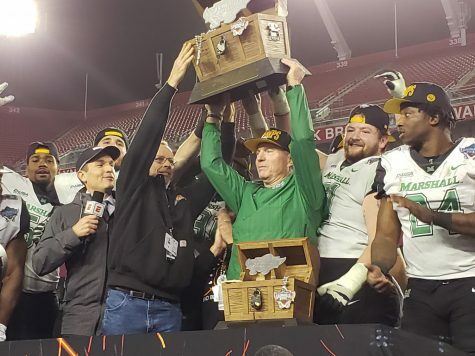 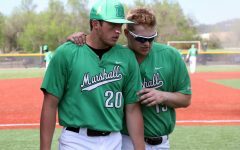 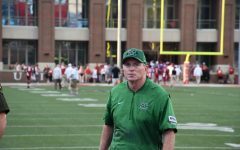 Marshall head coach Doc Holliday said his team has embraced the onset of emotion bound to occur Saturday, but also maintained the game is crucial to the team’s goal of achieving a second-consecutive conference championship. 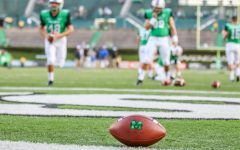 Holliday said he is expecting FIU to present a formidable challenge to the Herd, citing the team’s sense of urgency and its coaching acumen. 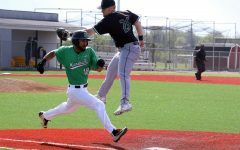 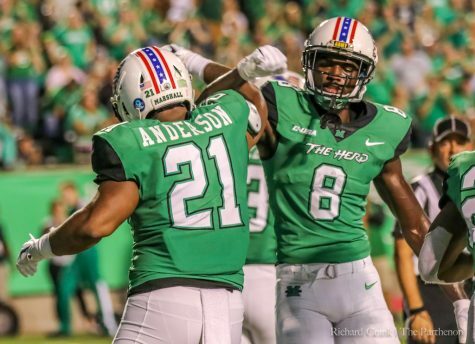 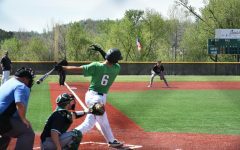 The contest Saturday looms large in the conference standings as the Herd sit one game back from the Western Kentucky University Hilltoppers with two games to play, including a head-to-head matchup with the Hilltoppers in the final week of the season Nov. 27. 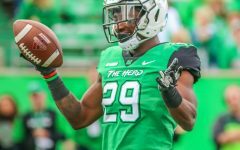 As a result of the future head-to-head matchup the Herd still it controls its own destiny in terms of reaching the conference championship game, a message senior wide receiver said was reiterated after last weekend’s loss. 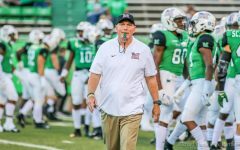 Holliday said the tough triple-overtime loss has generated bitterness throughout the locker room due to the players’ competitiveness and passion for the game; a quality he said thinks will reflect in the players’ work ethic as the season winds down. 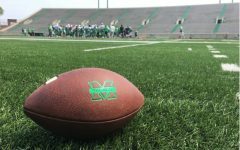 Saturday’s game kickoff is set for 3:30 p.m. at Joan C. Edwards Stadium.